As of February, 2018, I am a contributor for Vocal Media; check out my first post, "The Best New Podcasts of 2017." I am a Verified Creator for Moviepilot.com, writing about movies & television, books, podcasts, and more! 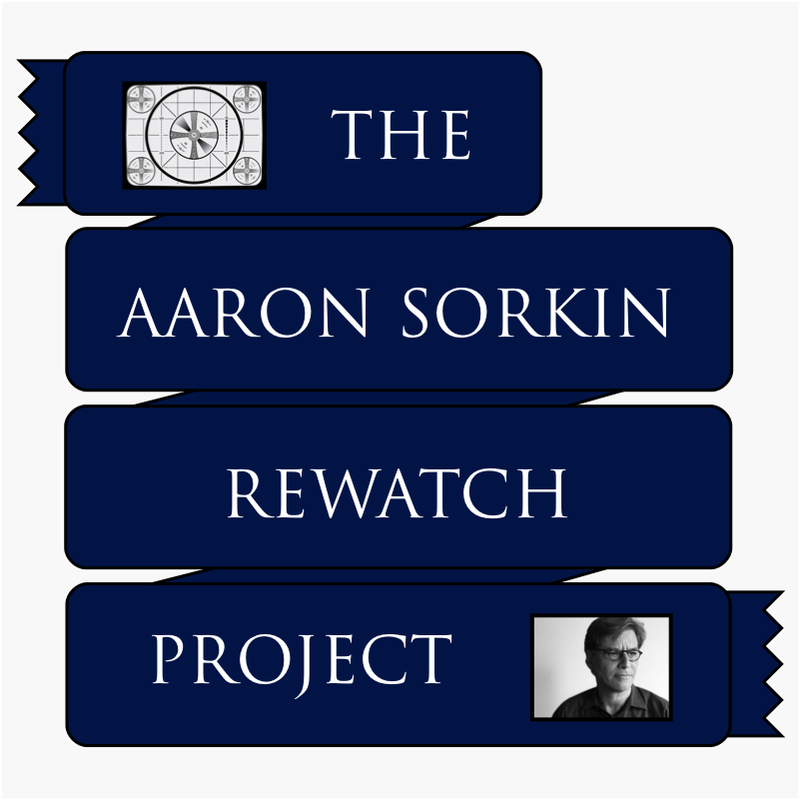 Aaron Sorkin is one of the most celebrated screenwriters of our time, having created award winning plays, films, and television shows. I will be rewatching and writing about all hive his works that appear on screen–in chronological order. In this 21-part series, I revisit a treasured series of novels and comic books set in the Star Wars universe. In September of 2015, I visited the Natural History Museum of Los Angeles, and made a quick stop at the La Brea Tar Pits. I took lots of pictures and then spent a couple hours writing about what I saw. In celebration of the 40th anniversary of Star Wars, and the 34th anniversary of Return of the Jedi, I hereby present an adventure 3.5 years in the re-making: Redux of the Jedi.